Facebook buys internet security company PrivateCore to protect its users from security threats and major malware. In coming days, Facebook will be removing the messaging feature from its app for the iPhone and Android. This will force its users to download and use the Facebook Messenger app to stay in touch and communicate with their family and friends. 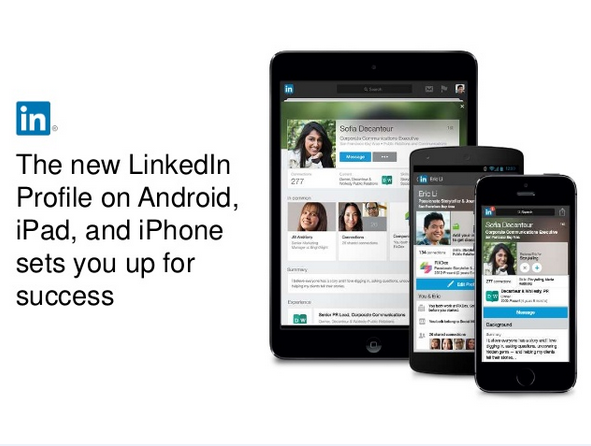 LinkedIn has a new look for its mobile site. It is renovating the profile of its users to help increase business contacts. 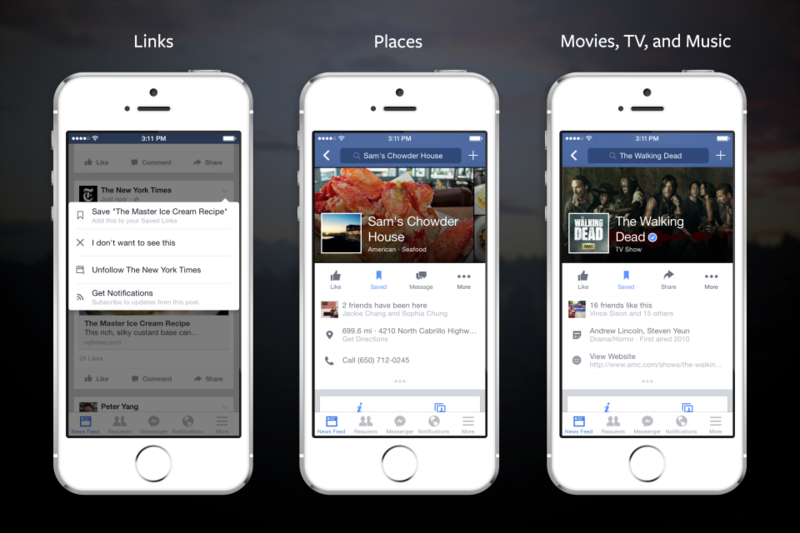 Facebook today introduced the Save button, a new bookmarking feature or read it later feature that lets you store links from your news feed and Facebook pages for Places, Events, Movies, TV shows etc. to a list which you can view and read them later on. 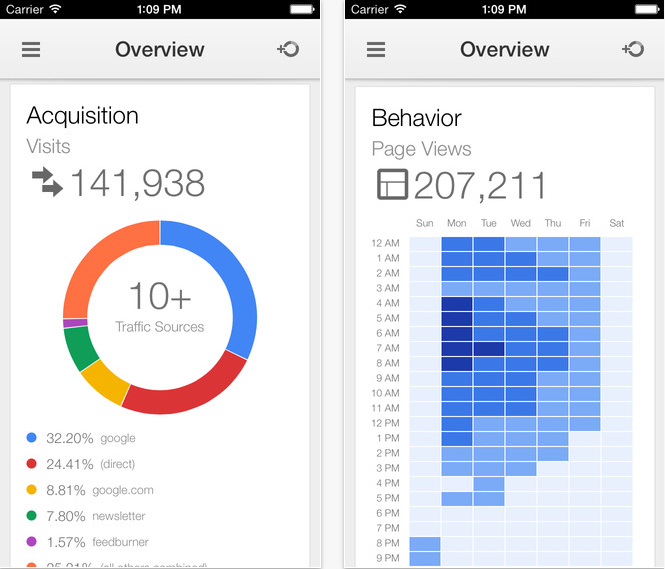 Google Analytics has launched its official dedicated iPhone App so that business owners can view and analyse their data on the go.